Popular Gospel rapper (GeneX) has again dropped another Hot piece of music to the Glory of God. 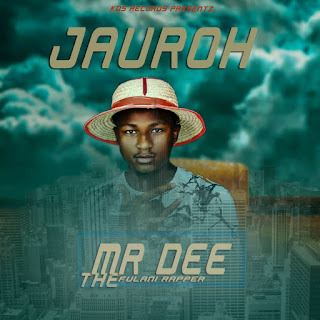 The rapper has dropped several songs this year & many have been mentored directly or indirectly by this great fellow. 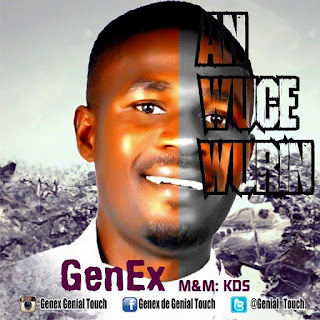 Enjoy 'ANWUCE WURIN' by GENEX & be kind enough to share!